The only moment that matters to your customer is “right now.” Cordial enables you to deliver messages when and where your customers are ready to engage. Cordial Mosaic can ingest and process customer event, behavior, and purchase data from virtually any source. Use data from POS systems, connected IoT products, mobile apps, beacons, websites, product inventory, CRMs, Customer Data Platforms and more. All data can be used in real-time to build tailored customer experiences. Track, identify, and engage every visitor and customer with tailored incentives that drive action and create standout brand experiences. 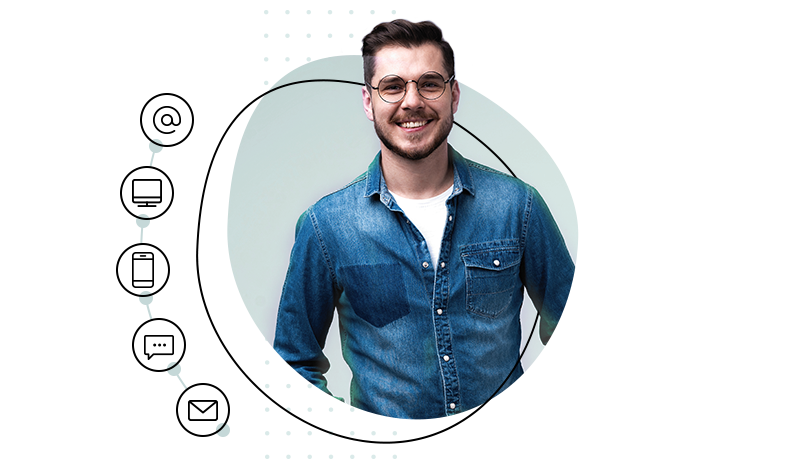 The ability to identify anonymous visitors early in the sales funnel will enable you to curate every aspect of their buying experience, continually driving them towards a specific action. Use multiple real-time data feeds from anywhere in your technology stack to create truly personalized communications throughout the customer journey. 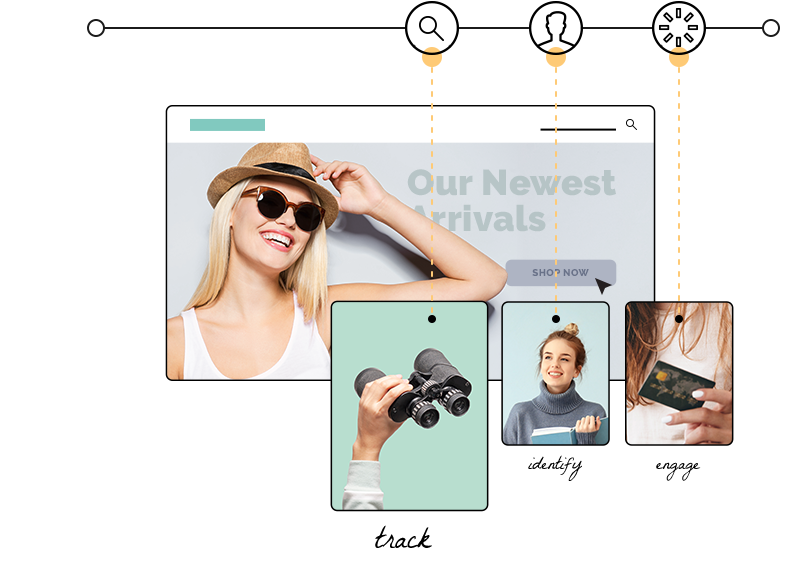 Email, web, mobile push, SMS, and direct mail campaigns, can all be connected using a user-friendly visual interface. Cordial triggers messages in real-time based on up-to-the-second event and behavioral data. 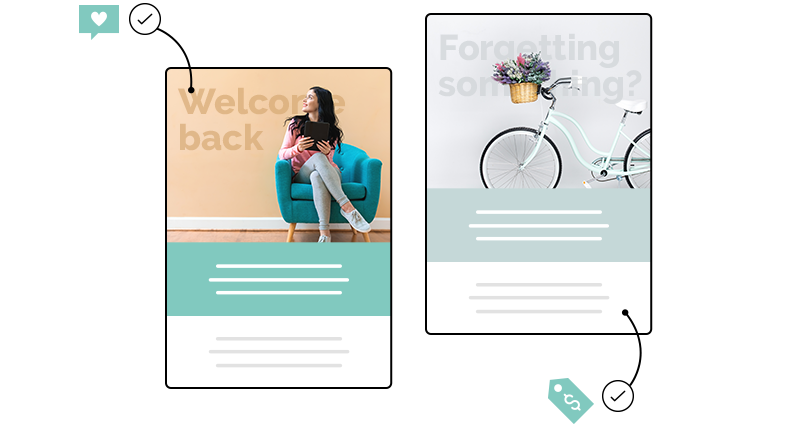 Welcome series, re-engagement campaigns, cart abandonment messages, back-in-stock notifications, all sent the moment a customer is primed for action. 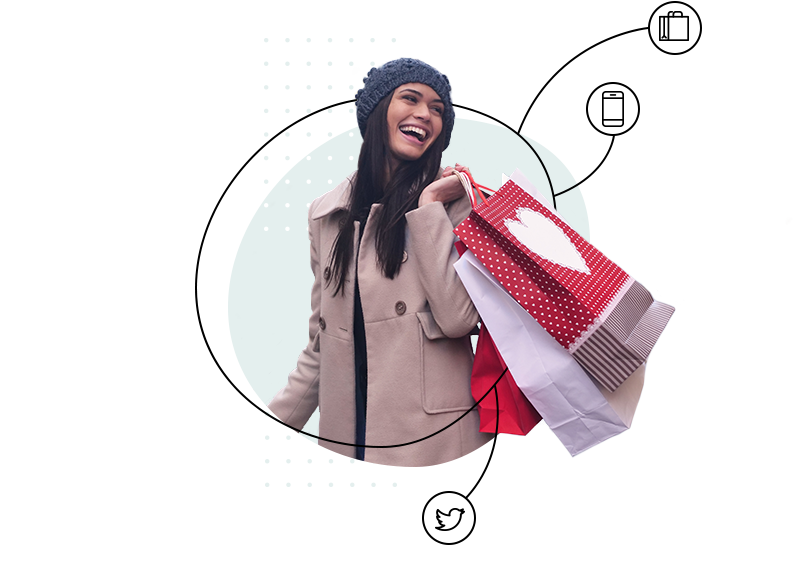 75% of retailers say Personalization is their #1 priority for 2019. Learn tips, tricks, and strategies to up-level your marketing with our new eBook. Join 200 of the world’s leading brands who use Cordial to build tailored customer experiences that drive bottom-line impact.